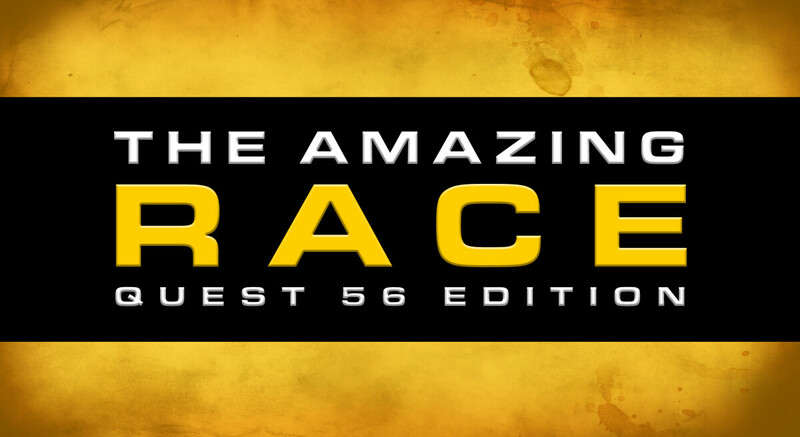 Come ready to participate in the Amazing Race: Quest 56 Edition! We'll get you plugged in with a team, or you can bring a team of your own. * You will travel around the surrounding towns near Oakwood Church completing challenges and puzzles, and then race to the finish with your friends and family. Everyone will enjoy s’mores at the mid-day camp fire to celebrate the end the race. *Vehicles will be safely driven by screened volunteers.